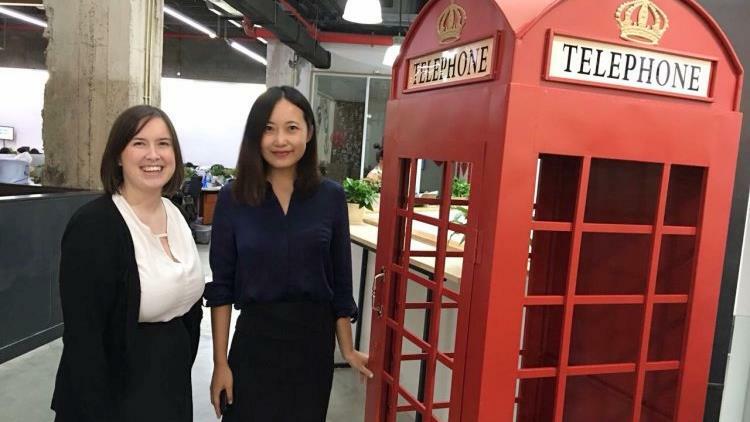 China Travel Outbound engaged with Royal Museums Greenwich (RMG) to help them promote their four London museums – the Royal Observatory, Cutty Sark, Queen’s House, and the National Maritime Museum. One of the early activities was a sales mission for RMG’s Trade Marketing Manager, Amy O’Donovan, to visit Beijing with us to gain a better understanding of the market, introduce the museums to a hand-picked selection of tour operators, and get important feedback from our trade partners about the RMG product and its opportunities in China. 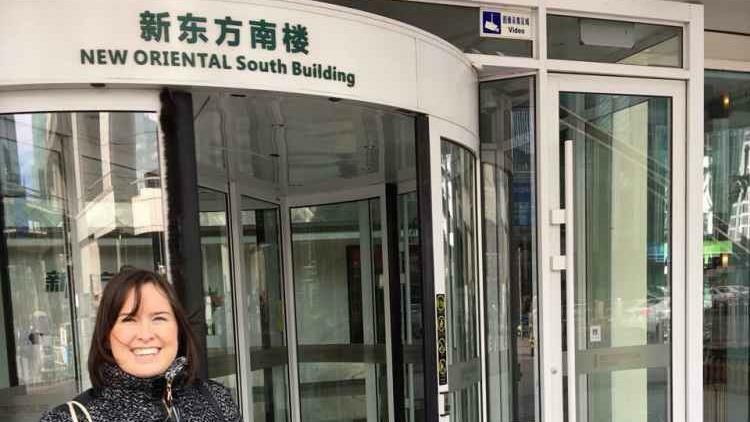 During her three day mission in Beijing, Amy met with student specialists, major online travel agents, mainstream and specialist tour operators. 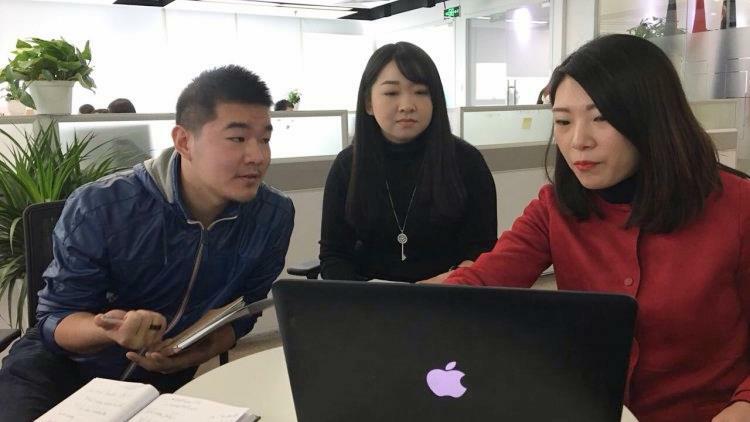 She also met travel social media review site, Mafengwo.com, for a presentation about the social media landscape in China and the scale and influence of user generated content in China. She was also interviewed by the Chinese travel trade press about her mission to China and RMG’s attractions. 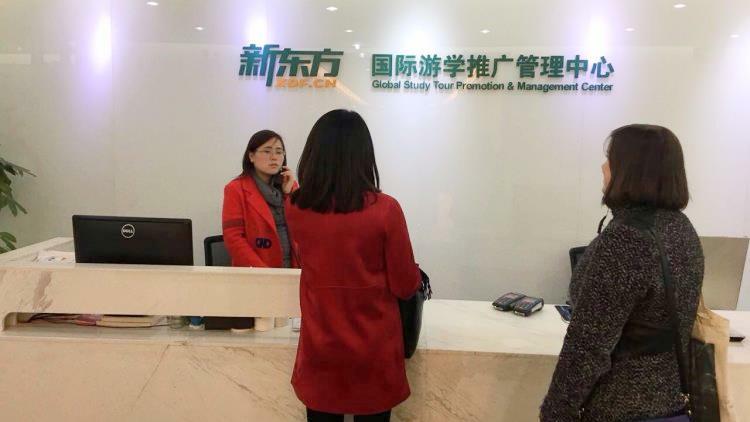 China Travel Outbound’s sales missions are all tailor made to meet our clients’ objectives. We only organise meetings with pre-qualified operators and agents with good potential to sell our clients’ products, and we also suggest meetings which expand our client’s understanding of the market or deliver press coverage. You are looked after at all times, with airport transfers and a private driver and bilingual account manager escorting you to every appointment.